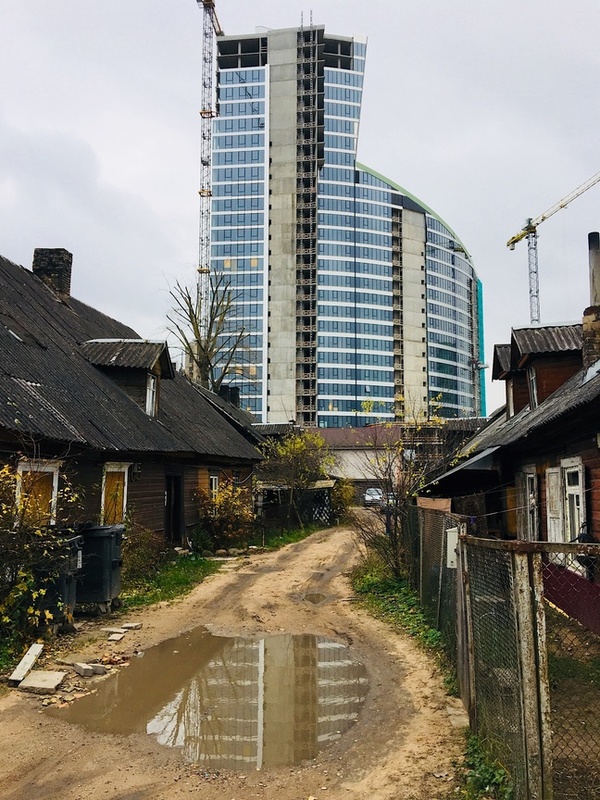 December 7, 2018 — Links International Journal of Socialist Renewal — One of the most obvious and abhorrent features of the global economy is the stark division of the world into a wealthy “North” and a poor “South” — a division that Egyptian-born economist Samir Amin often referred to as one of “centre” and “periphery”. Amin, former director of the Third World Forum in Senegal, is renowned as one of the most significant theorists in the field of global economics, uneven development and imperialism. His work is a major reference point in explaining the origin and nature of the North/South divide. Modern Imperialism, Monopoly Finance Capital and Marx’s Law of Value was published shortly before his death in August. It comprises his 2010 work The Law of Value Worldwide and several essays explaining and expanding upon the themes of that work. December 7, 2018 — Links International Journal of Socialist Renewal — Sucheta De is a former JNU President and current President of the All India Students Association. She is a leader of the Communist Party of India (Marxist–Leninist) Liberation and has experience in fighting the reactionary policies of the Modi government against women, students and the poor. This interview was conducted at a CPIML Liberation conference earlier this year. 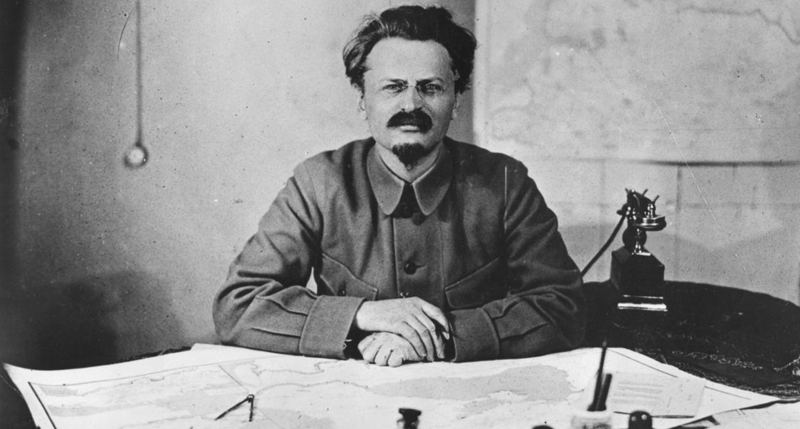 Trotsky’s revolutionary ideas – originality or continuity? December 2, 2018 – Links International Journal of Socialist Renewal – Among socialists and the broader left there have been a range of views about what Donald Trump represents. These range from that Trump is an aberration and that things will return to “normal” once he is gone, to that Trump is working toward establishing fascism. I reject the first view. Since 2008 politics in the U.S. and much of the world has undergone an important shift. There is no return. Those who hold the latter view point to Trump’s overt racism and misogyny, his threats to unleash new wars (even nuclear war), his championing of restrictions on democratic rights, his open America First nationalism, his urging his audiences to attack protesters and reporters, his attacks on the press and so forth. Fascist ideology indeed encompasses these traits, but carries them to an extreme. 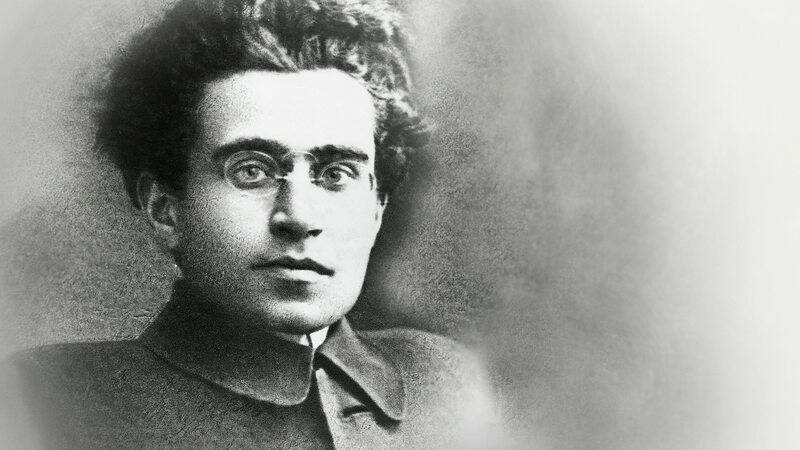 Antonio Gramsci (1891-1937) offers an incredibly rich way of articulating and applying Leninist perspectives. 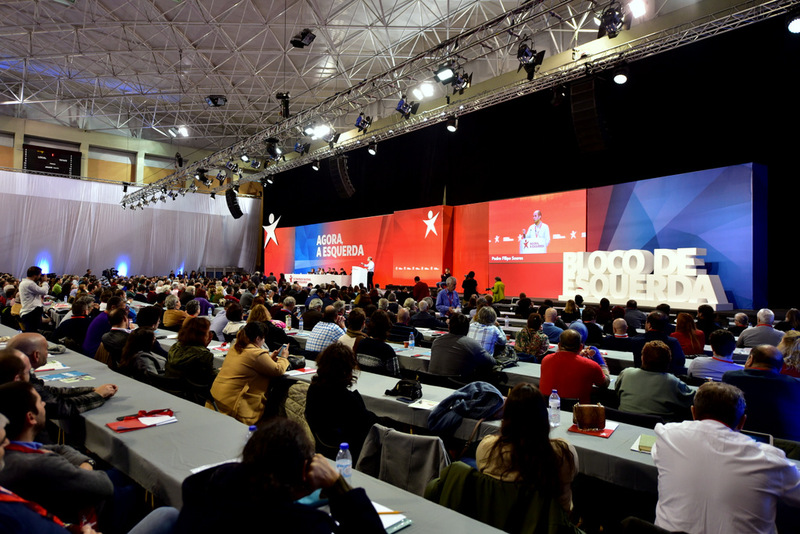 November 20, 2018 – Links International Journal of Socialist Renewal – In 2019, European and legislative elections will take place in Portugal in a national political context different from any other in the European Union (EU), where austerity policy still prevails and the rise of the racist and xenophobic right seems unstoppable. November 16, 2018 – Links International Journal of Socialist Renewal – Recently Unite Union discovered a case of migrant exploitation where the workers talked about being “treated like slaves”. In a capitalist society labour is meant to be “free” – unlike the forced labour associated with slavery. Workers are not meant to be the property of an individual owner. But it is also meant to be free in the sense that the worker is not bound to the land like feudal conditions. Then the serfs had no right to leave the land but the owner had no right to evict them either. Creating a class of “free labour” under capitalism involved the forced eviction of peasants from the land. Review of Paul Le Blanc, October Song:Bolshevik Triumph, Communist Tragedy, 1917-1924, Chicago: Haymarket, 2017, 479 pp., US$19.56. 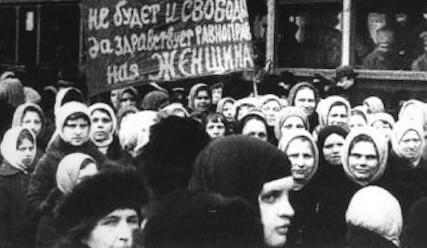 Ocotber 26, 2018 — Links International Journal of Socialist Renewal reposted from John Riddell's Marxist Essays and Commentaries — Amid a flock of volumes marking the Russian revolution’s centenary last year, Paul Le Blanc’s October Song is set apart by its unique method. Working from English-language sources, Le Blanc offers us an anthology of assessments and viewpoints on the revolution with “a strong inclination to privilege older things” – that is, testimony and opinions from its early years. 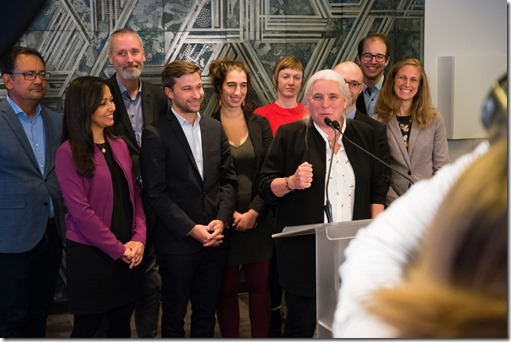 October 25, 2018 — Links International Journal of Socialist Renewal reposted from Life on the Left — Québec solidaire’s 10 members of the National Assembly, elected October 1, took their oath of office on October 17 in two parts. October 25, 2018 — Links International Journal of Socialist Renewal reposted from Left Voice with author's permission — At the height of the Second International, Karl Kautsky was recognized by socialists and anti-socialists alike as “The Pope of Marxism” for his popularization and systematization of Marxist ideas. The great figures of the day looked to him for guidance, whether Rosa Luxemburg, Leon Trotsky, V. I. Lenin, or Eugene Debs. Since Kautsky was such an authoritative voice on Marxism, his subsequent betrayal was so deep that later communists could be forgiven for mistaking his first name as “Renegade” (as Lenin bitterly called him). Although Kautsky fell into obscurity following the Russian Revolution, in the last few years there has been a revival of interest in his politics in both academia (notably by the scholar Lars Lih) and on the political left. This raises questions about the meaning of Kautsky’s orthodox Marxism and about what, if anything, a renewed revolutionary left should adopt from it as our own? October 25, 2018 — Links International Journal of Socialist Renewal reposted from Animal Liberation Currents — Food is a powerful frame for progressive politics. This is because so much contemporary injustice appears connected with issues relating to food: its production, its circulation and its availability. 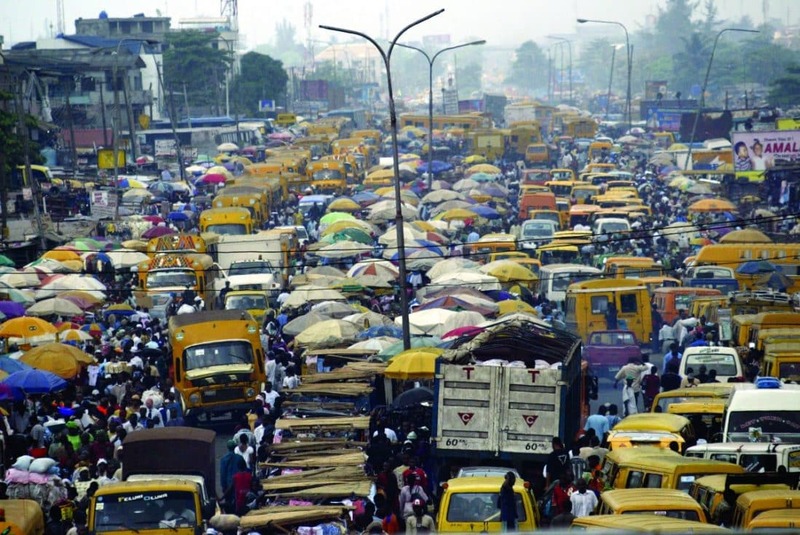 Globally, different forms of food deprivation shape the everyday lives of the poor. 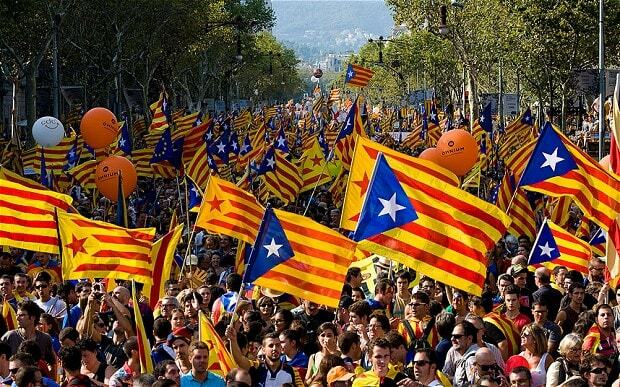 October 13, 2018 — Links International Journal of Socialist Renewal reposted from NACLA — The unexpected strength of the far-right demagogue Jair Bolsonaro in the October 7 Brazilian elections sent shockwaves throughout the country. Capturing 46% of the popular vote in the first round of the presidential contest, Bolsonaro now faces a run-off race on October 28 against Fernando Haddad of the Workers’ Party, who trailed with 29.3% of the votes. October 13, 2018 — Links International Journal of Socialist Renewal — In a brazen attack on Colombia’s peace accords, Attorney General Néstor Humberto Martínez Neira has brought charges against three former officials of the Special Peace Jurisdiction courts (JEP, by its Spanish initials). July Henriquez, Martha Lucía Zamora, and Ernesto Caicedo have been accused of falsifying documents and using their positions to enable Ivan Marquez and other former insurgents and peace negotiators to go underground. I discussed this development with Henriquez and Gustavo Gallardo, president of the human rights organization, Lazos de Dignidad (Links of Dignity). They characterize the charges as “absurd”. The JEP was created as part of agreements ending more than 52 years of Colombian civil war. It was given the responsibility to deal with questions regarding the general amnesty of armed actors, and to hear cases of war crimes and crimes against humanity, both of which are still prosecutable. October 13, 2018 — Links International Journal of Socialist Renewal reposted from Alborada — The siege-like conditions which Venezuela has been subjected to from both foreign interference and domestic opposition present a myriad of challenges for the country to move forward. On 5 October, Venezuela expert Steve Ellner gave a talk entitled ‘Venezuela under Siege: Challenges From Within And Without’ at the James Connolly Forum in Troy, New York. You can watch the full video here.